Whitesquare Properties proudly present a selection of land located in the heart of Riverstone on Crown Street. 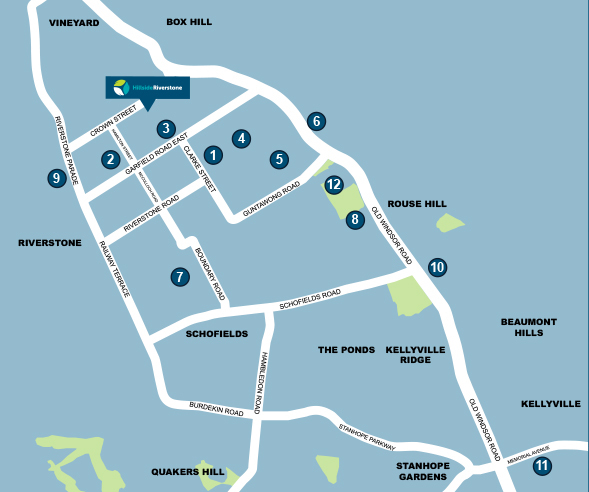 Taking advantage of all that Riverstone has to offer in close proximity to Riverstone Station, local schools, parklands and established shops it really is the ideal place to call home. 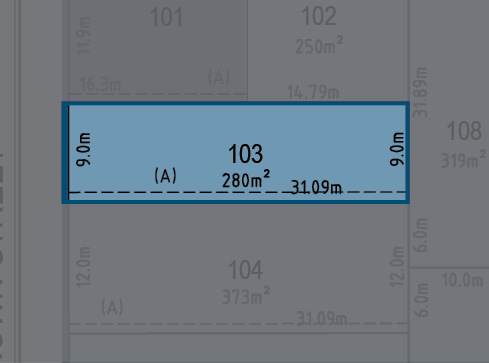 *Site Costs are based on developer provided contours and are subject to land registration and receipt of contour survey, Geotech report, Sewer peg out, 149 Certificate and 88b instrument. Contact White Square Properties, the selling agent for Elderton Homes, for further details. Elderton Homes reserves the right to revise plans, specifications, facades and prices without notice or obligation. Artist impression used for illustrative purposesonly. Actual home colours, materials and finishes may vary. All facades are facebrick only unless otherwise specified. All floorplans and sizes depict Elderton Homes Traditional Façade. Elderton Homes ABN: 33138413902. Builders Licence: 218678C.